"Serialization Implementation and Operations for DSCSA"
With growing concern surrounding the integrity of the pharmaceutical supply chain, many companies have chosen to implement serialization method to prevent counterfeit drugs from reaching market.To conform with the new DSCSA, manufacturers are making an investment in the systems, equipment and processes to ensure that their drugs are serialized at every stage of the supply chain. The only way to counteract the distribution of falsified medicines is the reliable serialization and labeling systems of pharmaceutical products that can put an end to the very serious global trade in illegal drugs. 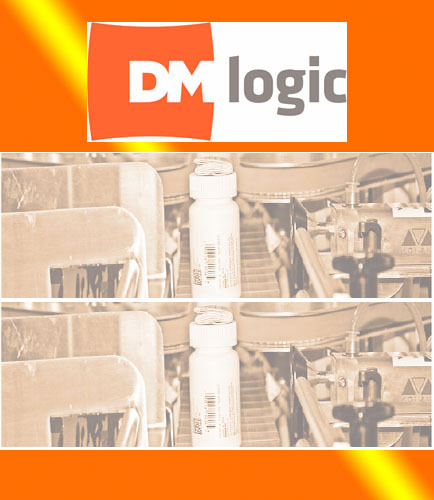 This whitepaper gives you insights on overcoming the practical challenges of pharmaceutical serialization, best practice deployment and achieving business benefits. Present life sciences research organizations deals with petabytes of data which requires new performance and data management for IT infrastructures and storage solutions. To address the performance and data management issues found in life sciences organizations, a high performance hybrid file system is used which stores data closets to compute resources that can modernize infrastructure and enable discovery. The whitepaper addresses the following questions: What are the considerations for modernizing scientific compute research platforms? What is the impact of infrastructure issues on research and discovery projects? What changes have greatest impact on infrastructure? What are the characteristics of a modern research environment infrastructure? What is the need for adopting a high performance hybrid file system?